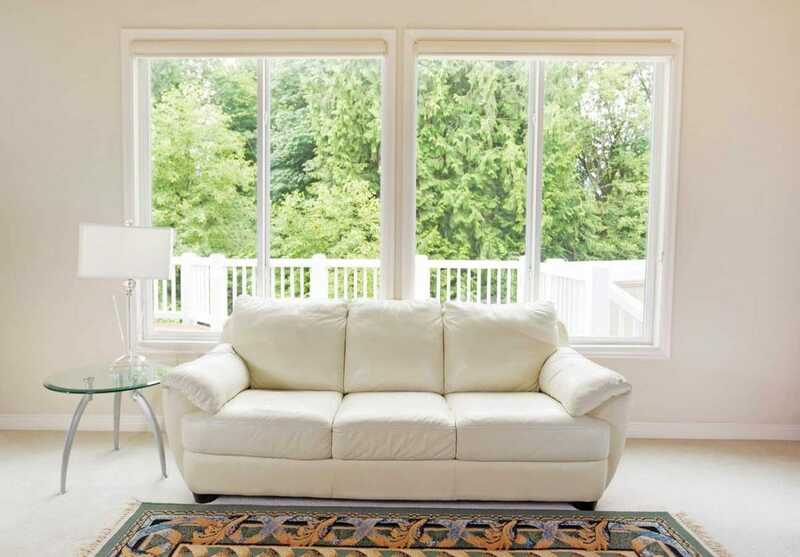 Enhancing your home with residential window tinting provides numerous benefits while typically costing less than window treatments, and it is practically maintenance-free. Our experts have over 25 years of service experience in the Springfield area. Our installers will come to your home, get the job done quickly and correctly the first time, and we back up our work with a lifetime guarantee. If you are in need of window tinting for your home, contact us today at 417-889-8468. 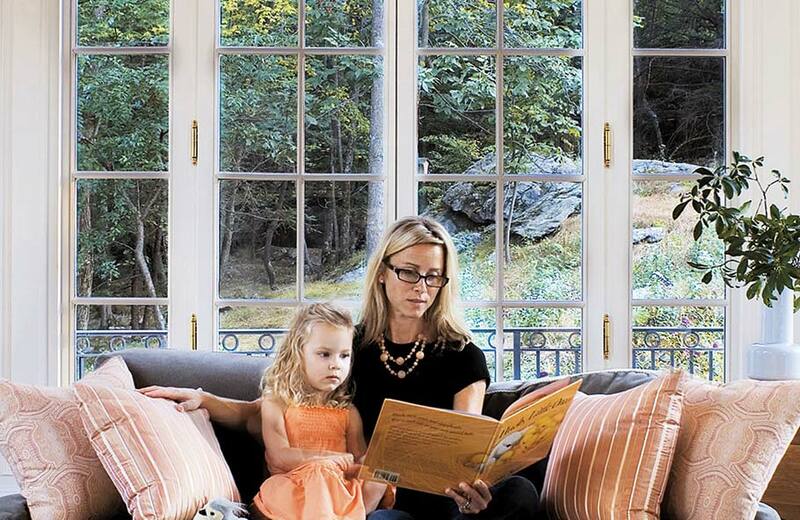 Decorative window film can enhance any space and give the look of etched glass for a fraction of the cost. Decorative film can be used to create patterns and graphic designs, colored murals, stained glass effects, glass partitions, and more. Enhance your home (or office) while adding privacy and safety. You have questions, we have answers. 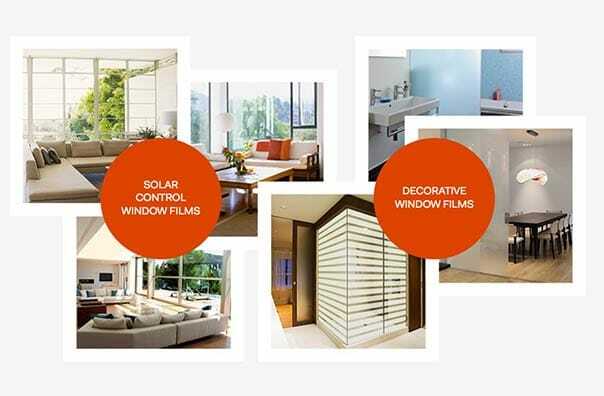 Learn more about the how's & why's and do's & don'ts of window tinting and decorative films.